Matthew Whalley has a unique blend of practical experience and strategic insight into legal risk management and law department operations. 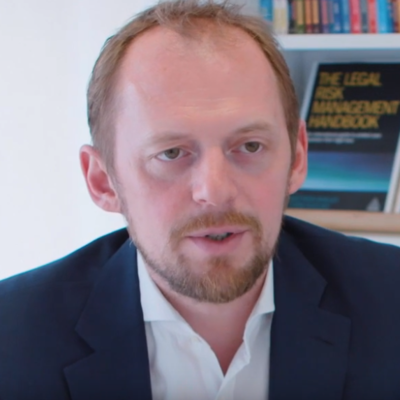 He created the UK's first and only Legal Risk Consultancy in 2012, and has helped FTSE 100 and Fortune 500 clients take their first steps to develop a structured approach to legal risk. He was short-listed for the Laurie Young Memorial Global Thought Leadership award in 2014 for his papers on legal risk management.